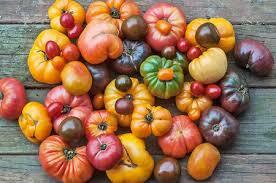 Learn how to start your very own Heirloom tomatoes and peppers from seed. OPEN TO THE PUBLIC! !